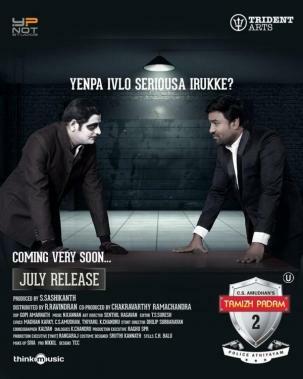 Coming out on July 12, Tamizh Padam 2 directed by C. S. Amudhan under the Y Not Studios banner with music by Kannan has everyone hooked with much anticipation and excitement. 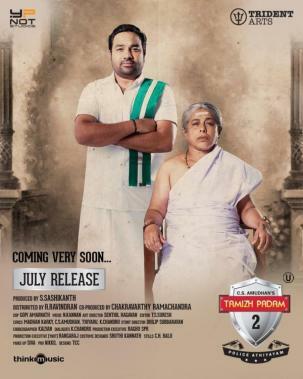 Starring Shiva in the lead role, Tamizh Padam 2 has generated quite a lot of curiosity with its promotional material so far. With actress Ishwarya Menon playing the female lead, a special sneak peek preview scene from the film was released yesterday (July 9). The said short preview, which has received a tremendous response short preview, has now been classified as a deleted scene due to “technical issues” and will now not be featured in Tamizh Padam 2’s theatrical cut as per director C. S. Amudhan.